As Chief Executive Officer, Eric is responsible for the overall leadership and management of the organization, corporate development, business operations and strategy. During his career, Eric has developed and supervised a wide range of programming, including services for children, seniors and veterans, as well as those involved with the criminal justice system. He holds a BA in Literature from The New School, an MSW from Hunter College, and an MBA from NYU’s Stern School of Business. 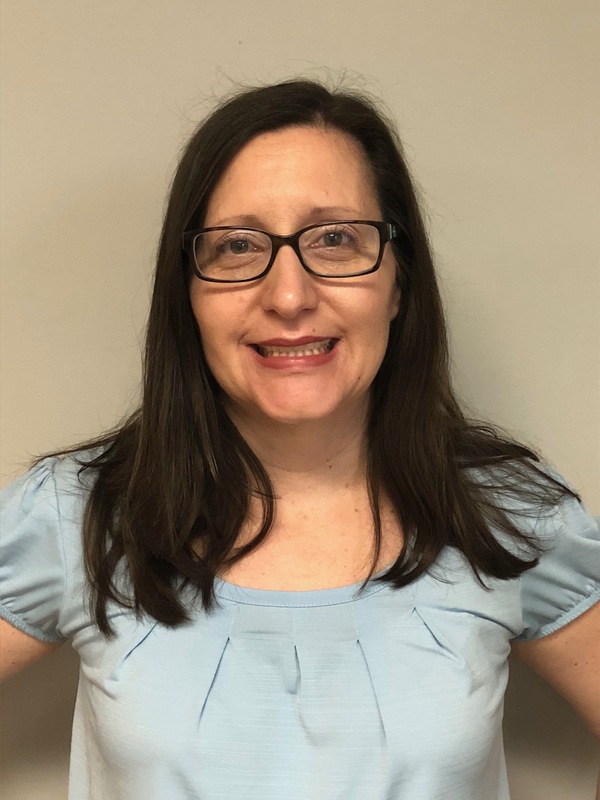 Cynthia oversees all Business and Technology services at CoveCare Center and is responsible for the overall financial operations of the agency. She earned her BS from Pace University and has over 20 years of not-for-profit experience. Dr. Bauman is responsible for the hiring and supervision of CoveCare Center’s medical staff and for coordination of medical services across all agency departments. He is a member of the Critical Incident Review and Quality Improvement teams at CoveCare Center. Dr. Bauman earned his degree at Georgetown University School of Medicine and is certified by the American Board of Psychiatry and the American Board of Adolescent Psychiatry. His key interests are in adult and adolescent psychiatry. 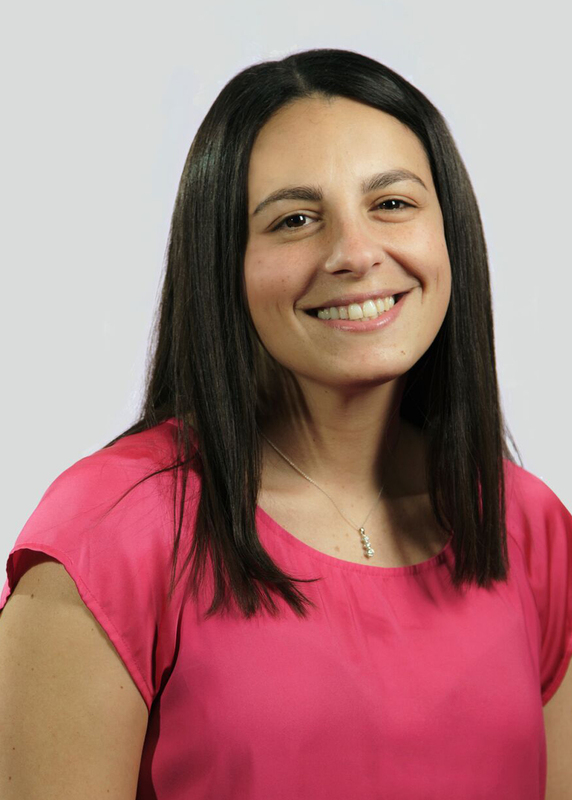 Alison is responsible for developing and implementing new services and business strategies, including writing grants and procuring new program licenses. She received a BA from SUNY Binghamton and an MSW from New York University. 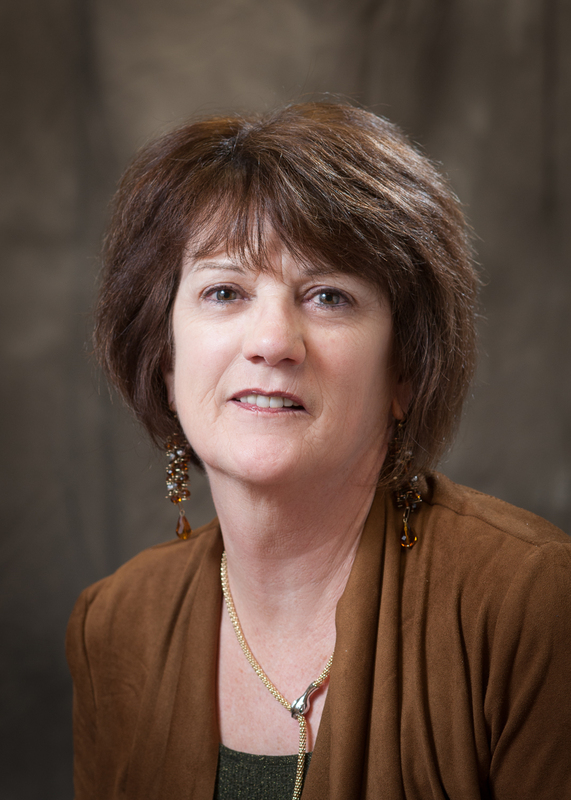 She has over 30 years of clinical and administrative experience in the field, and she is passionate about her belief in recovery and the application of rehabilitation principles in behavioral health services. 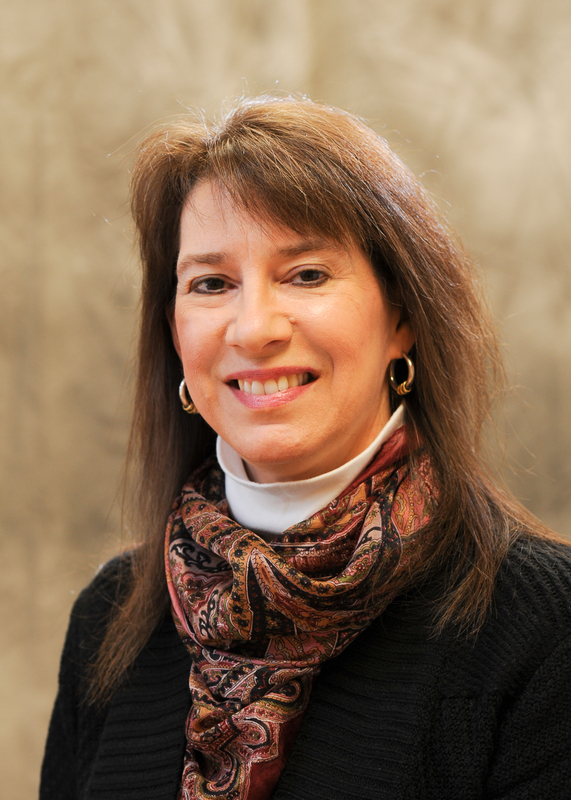 Liza has been active in the field of social work in both direct practice and administration for over 25 years. She has oversight of all clinical and community based services within the organization. Liza earned a BA at Baruch College and an MSW from Columbia University, and she is a Prosci Certified Change Practitioner. Krista is responsible for data collection and analytics for the agency, along with oversight of several agency recovery programs. 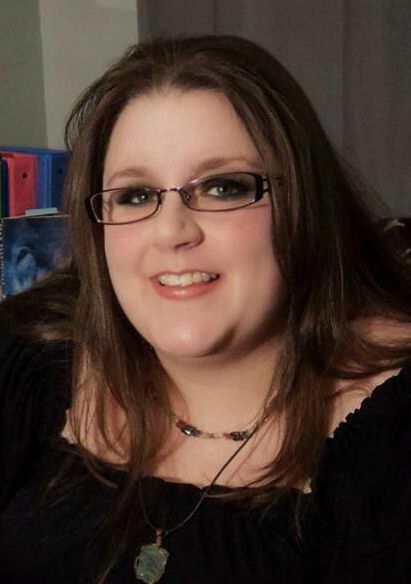 She earned her BS at SUNY Fredonia and her MSW at Adelphi University. 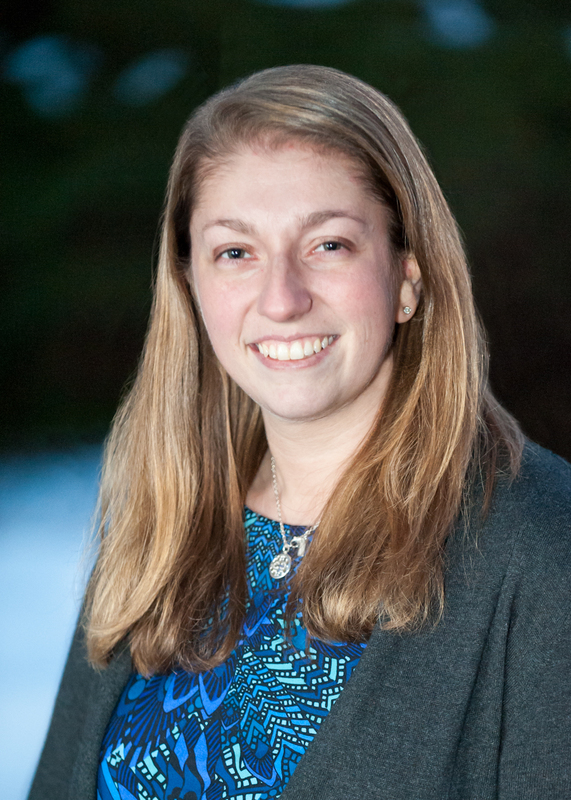 Krista’s areas of interest include Dialectical Behavior Therapy, Cognitive Behavior Therapy, Brief Action Planning, Motivational Interviewing, Person Centered Treatment Planning and Measuring Program Outcomes. Dr. Stumacher oversees psychiatric care and medication management under CoveCare Center’s Mental Health and Substance Use Treatment programs and administers the Suboxone treatment program. He is certified by the American Board of Psychiatry & Neurology (Psychiatry) and the American Board of Addiction Medicine. His key areas of interest are in psychopharmacology, addiction medicine and adult psychiatry. 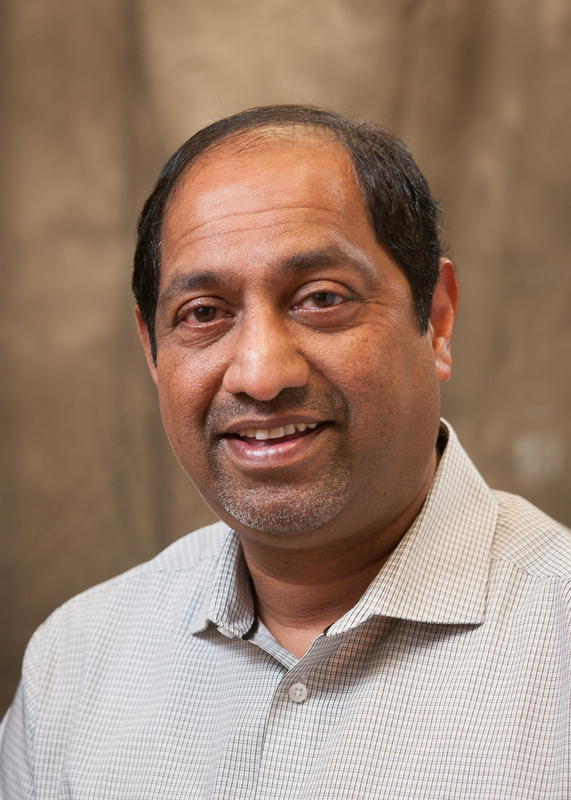 Raj brings 20 years of experience in technology management and consulting to his role as Director of IT at CoveCare Center. After receiving a BS in Physics, he worked in various computer database management and network administrator roles before forming RNS Associates, Inc., providing consulting services specializing in small business support. Raj has been with CoveCare Center since 2009. 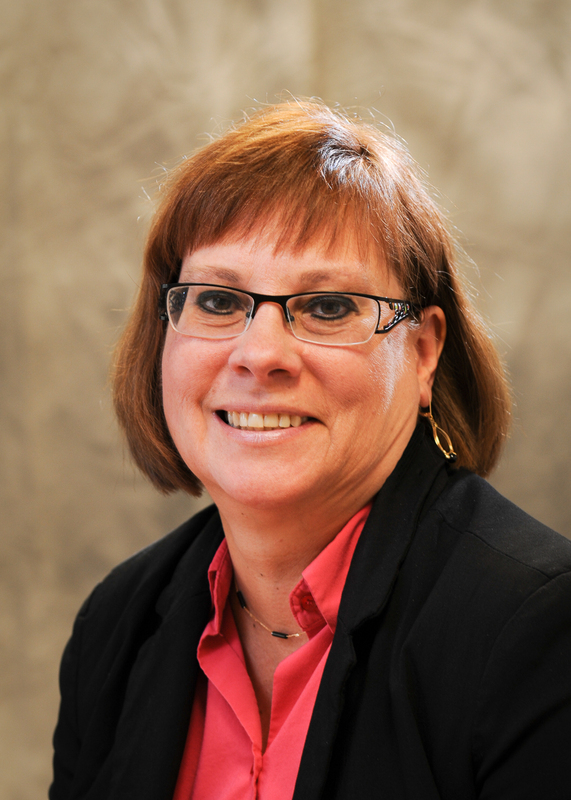 Carolyn joined CoveCare Center as Office Manager in 2015, and now serves as Director of Administrative Services. She is responsible for the planning, direction, and coordination of all supportive services across the organization. Carolyn holds a BS in Health Administration from the University of Phoenix. Angela is responsible for all aspects of Human Resources including recruitment, staff development, benefit administration, compensation, and compliance with applicable employment laws and regulations. She earned her BS in Paralegal Studies from Saint John’s University and an MA in Criminal Justice with a specialty in the Study of Deviance from John Jay College of Criminal Justice. 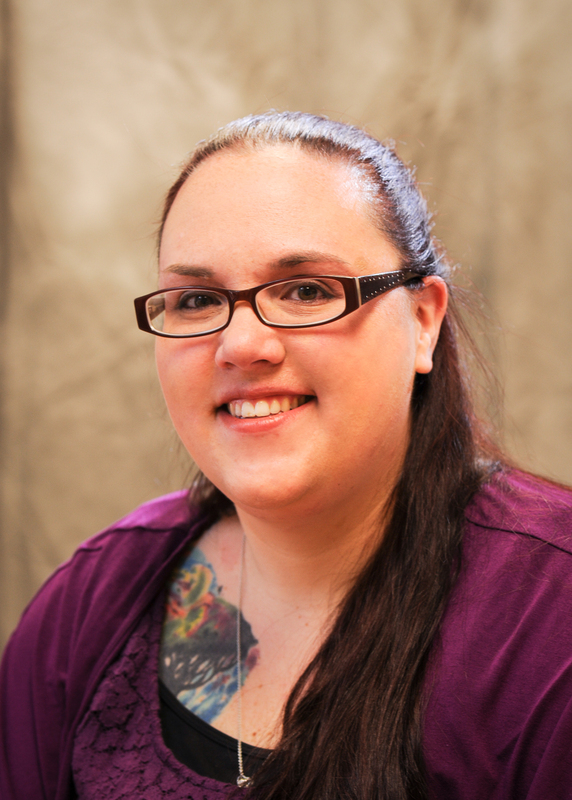 Angela has over 10 years of Human Resources experience and more than 10 years of paralegal experience. 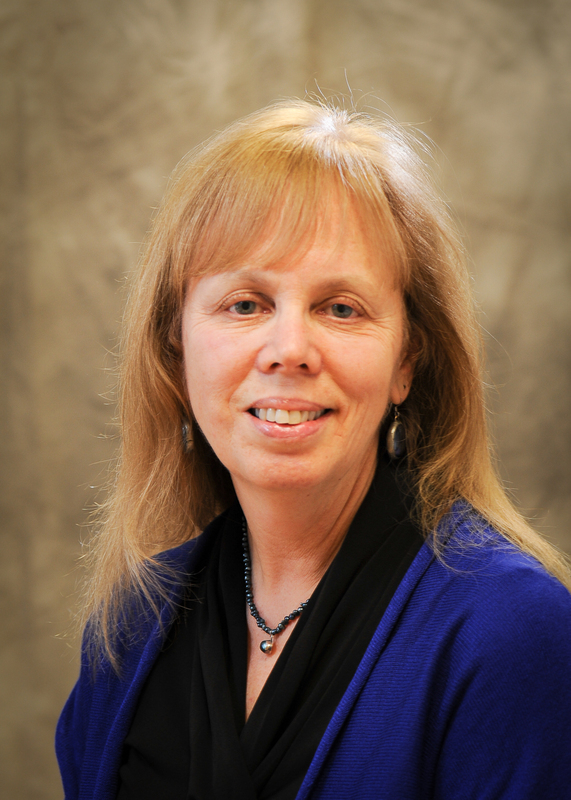 Jane oversees the management of the Mental Health Clinic, including clinical and administrative oversight of the staff, records, related policies, procedures and projects. She earned an MSW from Adelphi University, is a certified graduate field instructor, and has been working in community clinics since 1990. She serves on the Children Advocacy Center’s Management Board and holds a seat on CoveCare Center’s Continuous Quality Improvement Team. Melissa is the Director of the PROSper Program, which provides recovery and rehabilitation services for adults living with serious mental health conditions. She holds an MA in Psychology and a Master of Fine Arts in Writing. Melissa’s areas of interest include trauma-informed treatment and integrating creative arts as a tool for mental wellness. Christina is responsible for the oversight and supervision of the Family and Children’s Community Based Programs. She earned a BA in Justice and Law Administration and an MA in Clinical Mental Health Counseling from Western Connecticut State University. 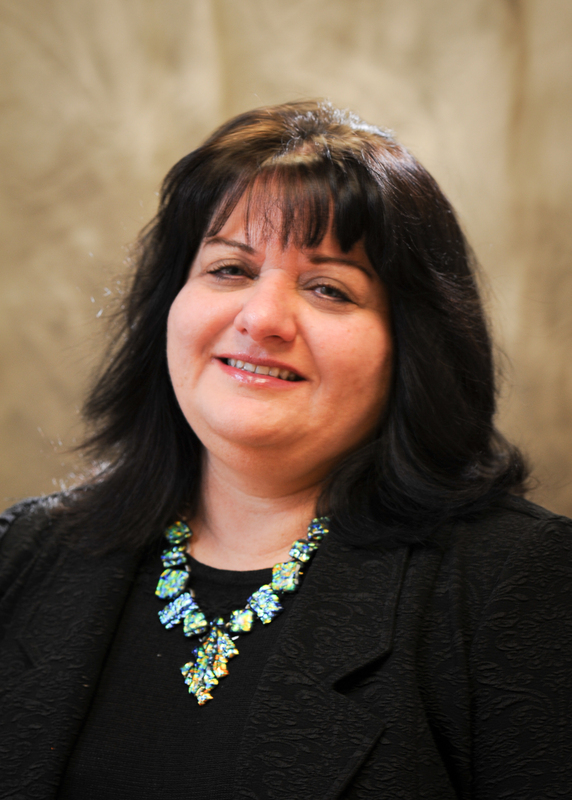 Mariel oversees the Adult Care Management department, Senior Partnership Services, and Student Support Services. She holds a BS in Psychology from SUNY Oneonta and an MSW from Fordham University. Her areas of interest are in behavioral health and expanding integrative services to assist those in need. Arlene manages CoveCare Center’s non-intensive outpatient clinic for clients with substance use issues, providing group, individual, psychiatric, and medication treatment. She is also responsible for the Prevention Education program, promoting behaviors and attitudes that support healthy choices in area schools and camps and oversees the Family Navigator Support Program. Arlene is a member of the Putnam County Drug Treatment Court, Communities that Care, and the Youth Bureau. Her key area of interest is finding creative solutions to treatment. She received a BS in Psychology and Women’s Studies from SUNY New Paltz as well as an MA in Counseling and Art Therapy from St. Mary of the Woods College. We are always looking for dedicated individuals who wish to support the management and growth of our agency. Click here to find out more about serving on our Board of Directors. Our Advisory Council is made up of individual non-staff members who share skills in service to our mission that complement those of the governing board members and management.